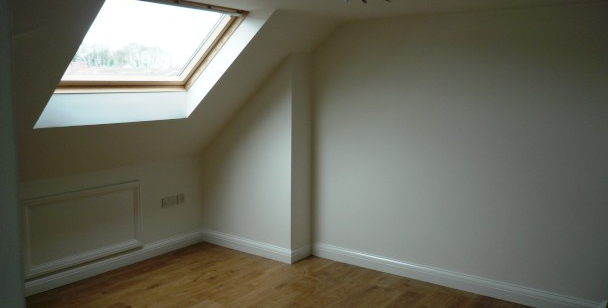 Here at Warmer’s Lofts we offer high quality loft conversions in birmingham and the surrounding areas. If you’re looking for a company with a track record of providing value for money and a fantastic level of quality you’re definitely in the right place. Pick up the phone and get in touch with us today to see how we can help you with your loft conversion. There are many loft converters in the West Midlands and in Birmingham, but we like to do things differently. 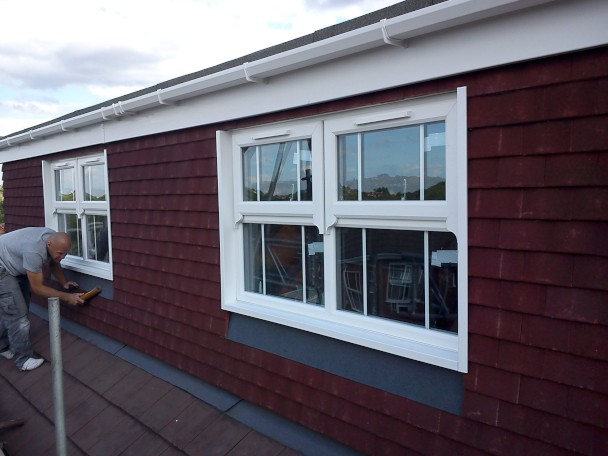 We recognise that no two jobs are ever the same – we go out of our way to offer a bespoke loft conversion service for every customer that comes our way. We’ll look at your loft conversion request and figure out the best way of executing the plan allowing you as much extra room as possible, at the best price. A loft conversion is not an easy task – they can take several weeks, sometimes even several months. Here at Warmer’s Lofts you can be sure that we won’t dawdle along – we’ll get your loft conversion completed as quickly as possible. Attic conversions are a really good way to create extra space in your home without building an extension – or moving into a bigger property. Many homes out there have attics stuff full of junk, or they’re just completely empty. Our professional attic converters will help change that wasted space into a living room, an extra bedroom – or anything else you’d like it to be. 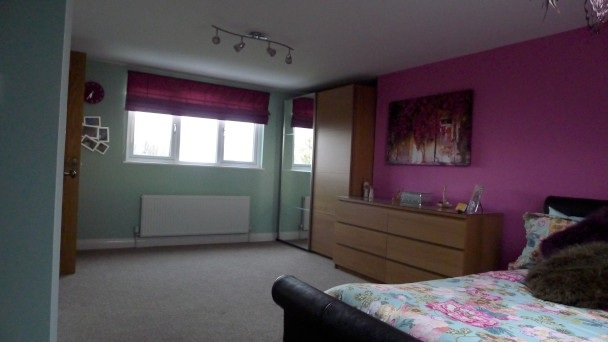 Cost wise,loft conversions in birmingham really do make sense. With the housing market currently in a state of bust, it doesn’t make sense to be selling your home when there’s so little demand and prices are so low. Besides, moving home comes with its own set of challenges – and it’s extremely stressful. With a loft conversion you can stay in your own home – but almost overnight your home will become bigger and more spacious. 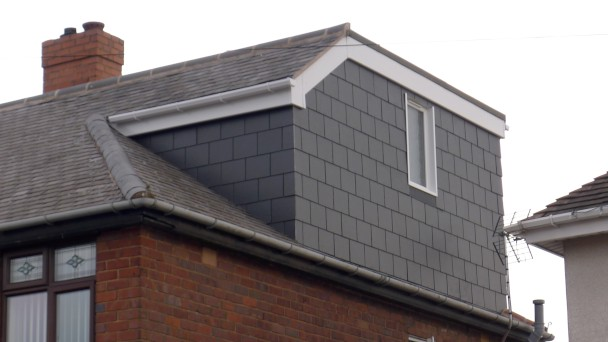 Many people want loft conversions for different reasons – all we know is that we’ve got the experience and know-how behind us to change your loft conversion from a vision to a reality. It’s important that you hire a loft conversion specialist who knows what they’re doing – a loft conversion can go majorly wrong if it’s not completed correctly. 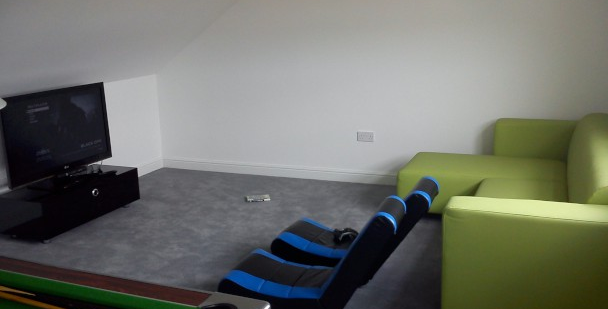 Remember there’s a lot of legislation that loft conversions have to apply with too – when you use our loft conversion specialists for the job you can be sure you’re hiring a team of loft converters who have plenty of experience and knowledge to ensure that the loft conversion is completed properly, and on time. You’ll never know exactly how we can help you unless you pick up the phone and talk to us today. We offer free no-obligation quotes for the cost of the work on your home. Get in touch with us right now – you might just be surprised at how little a loft conversion in birmingham costs!